It took us by surprise that how quickly Xcode 9.4 beta was launched just after few days of Xcode 9.3 release. But one look at the release notes made it obvious. Apple has bee trying to make its mark in the education sector and ClassKit support in Xcode 9.4 was one the logical step. ClassKit provides a way to organize educational material so that teachers can assign activities to students and see their progress. 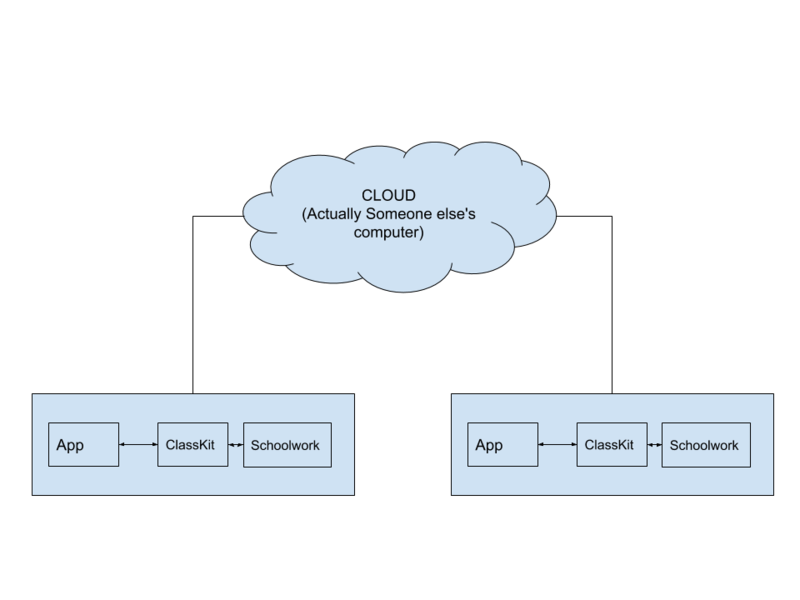 ClassKit enables teacher’s device and students device to communicate using iCloud.ClassKit acts as a hub between your educational app and Apple’s Schoolwork app. Using ClassKit you can expose the certain content of your educational app to Schoolwork app which the teacher can use to assign tasks to students.